Time for another top10 post, showcasing the best photos I’ve managed to take on my travels. They must be taken by me. No fakery, staging, or zoos. Photos are chosen because I think they show something particularly interesting, characteristic of the country, encapsulating a vivid memory I hold of that place, or just for being pretty. 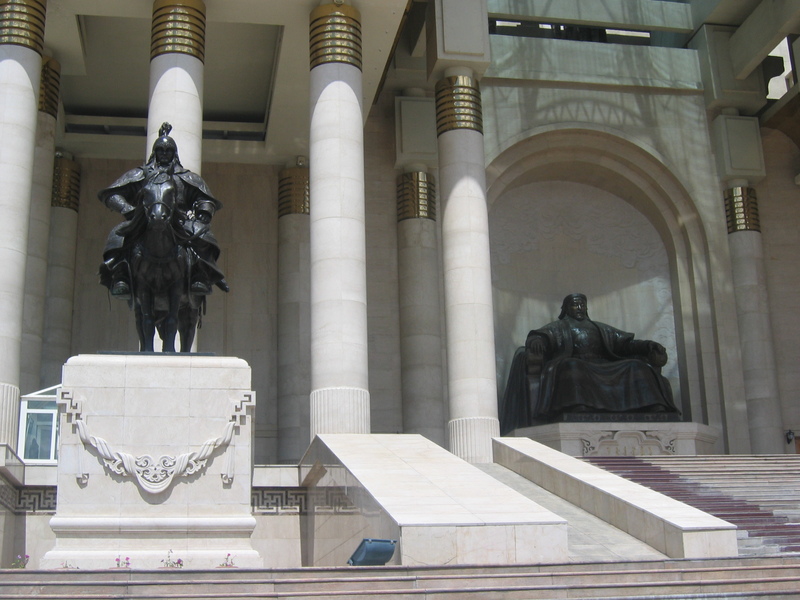 This installment: Mongolia. Let’s go. 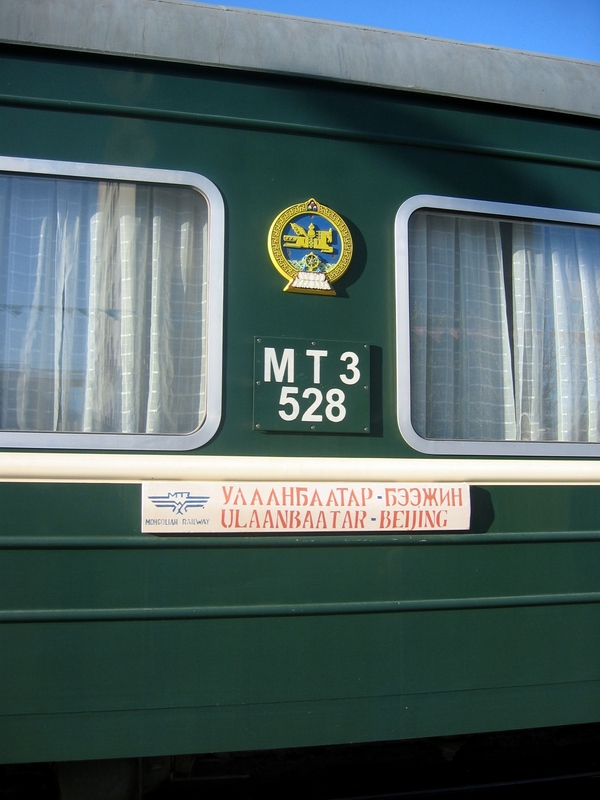 Ulaanbaatar to Beijing. There’s such adventure and promise held in this small plaque on the side of my train. Ok, so I’m cheating a little here- I obviously didn’t take it, but it was too cool to omit. 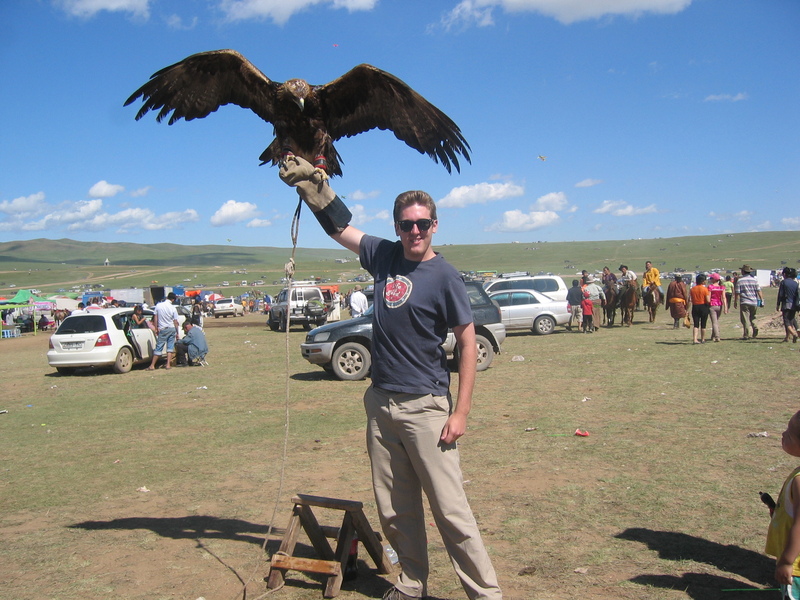 How often do you get to hold a Golden Eagle? 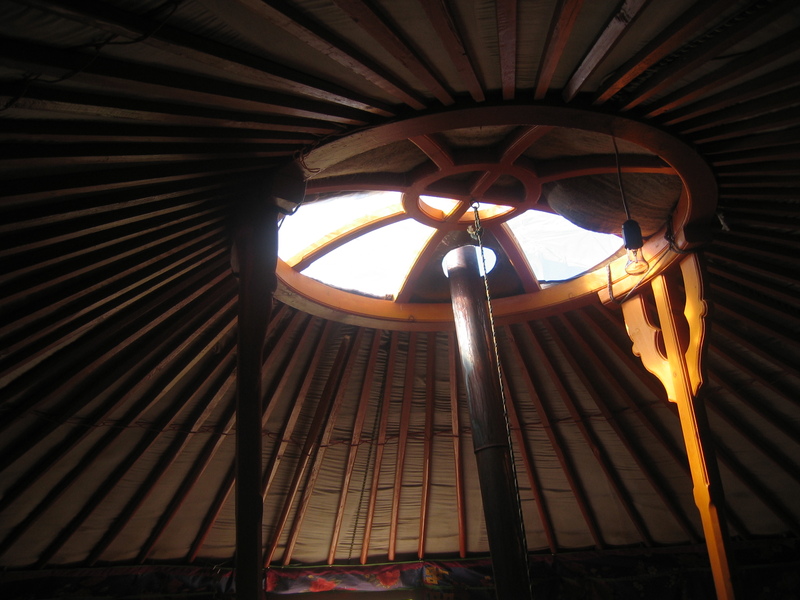 The chimney of my ger in the Terelj national park. 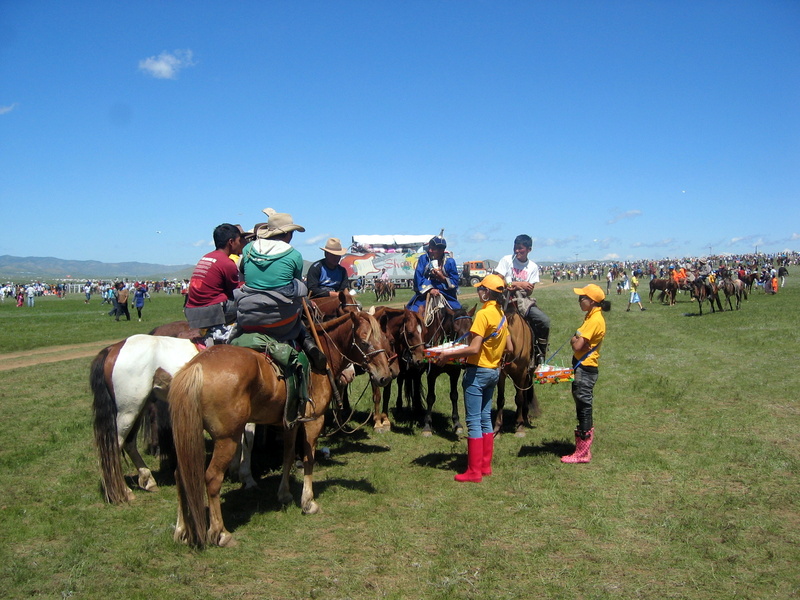 These kids are the competitors in a fierce cross-country race across 20km of open steppe. 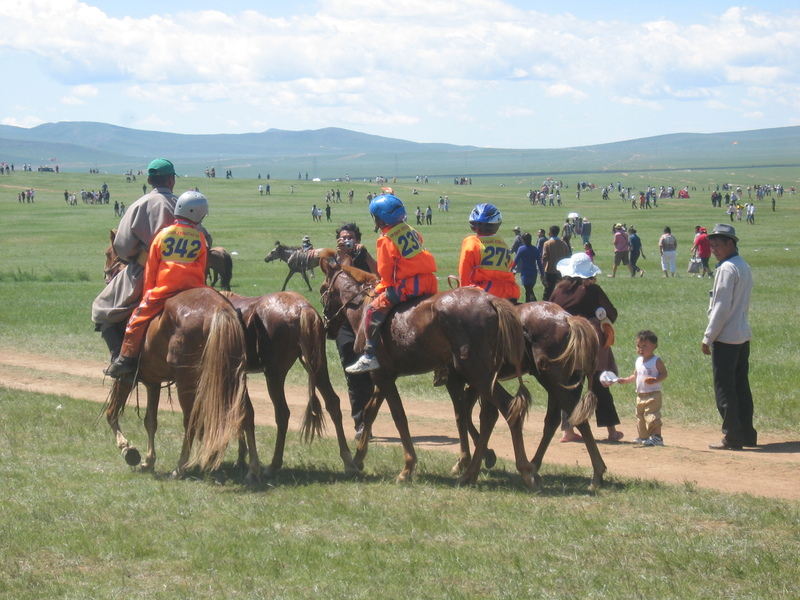 It’s an intense race, often killing the hardy Mongolian horses, and hugely impressive at this age. Me with the girls in front of my ger. I love this photo. It’s taken outside the main stadium in UB, as the performers are surging inside. 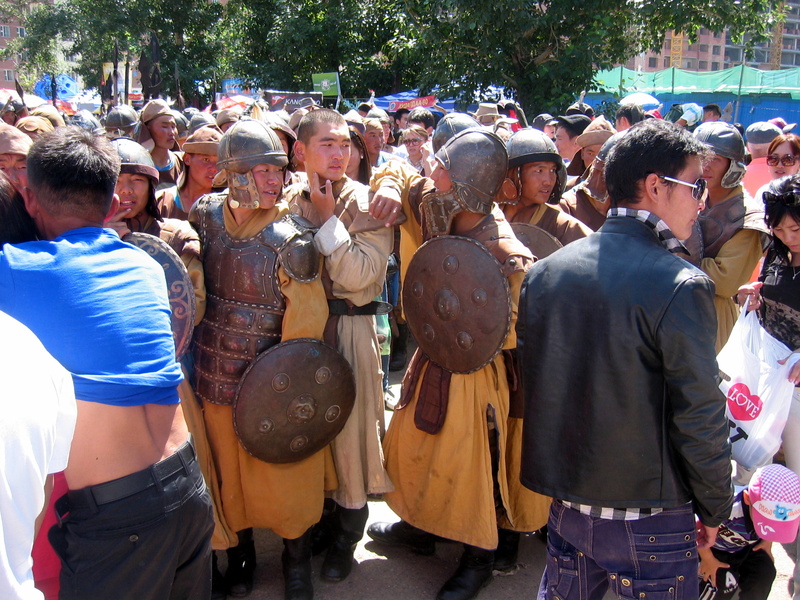 There’s the entire spectrum here; the guy on the left with the ‘t-shirt roll’ style of the provincial Chinese, the guy on the right in the latest fashions, and the young guys in traditional battle dress hanging around inbetween. 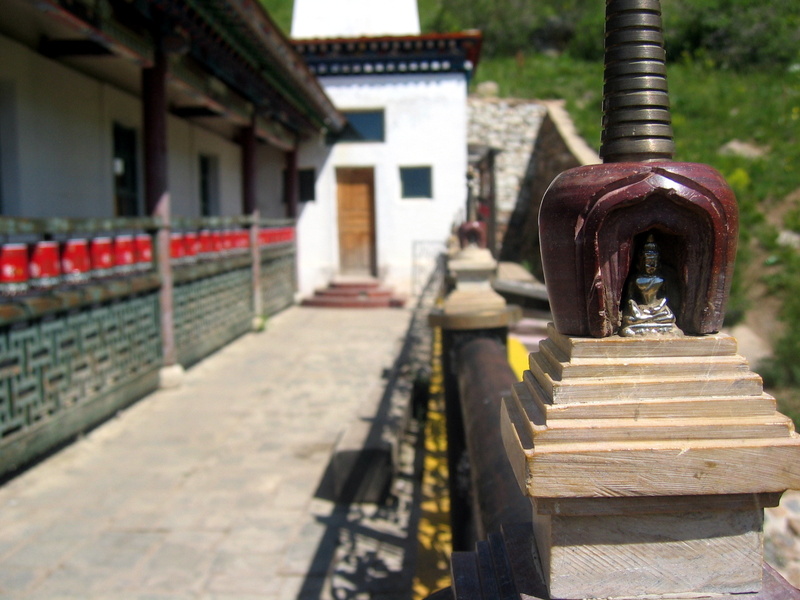 Detail of small figures built into the fence surrounding a small buddhist monastery in the hills. Just some guys hanging out on their horses, buying some drinks. They are as comfortable on horseback as most people are on foot. The view down from a temple, across the plain, to ‘Turtle Rock’ in the distance. 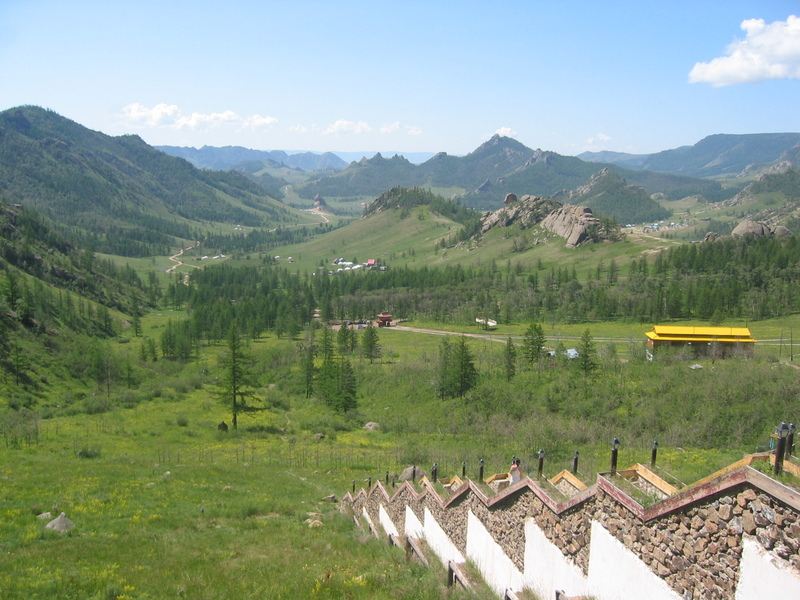 This encapsulates the side of Mongolia I remember most- its beautiful open landscapes and rugged terrain. It is truly one of the most stunning places I’ve ever been to. 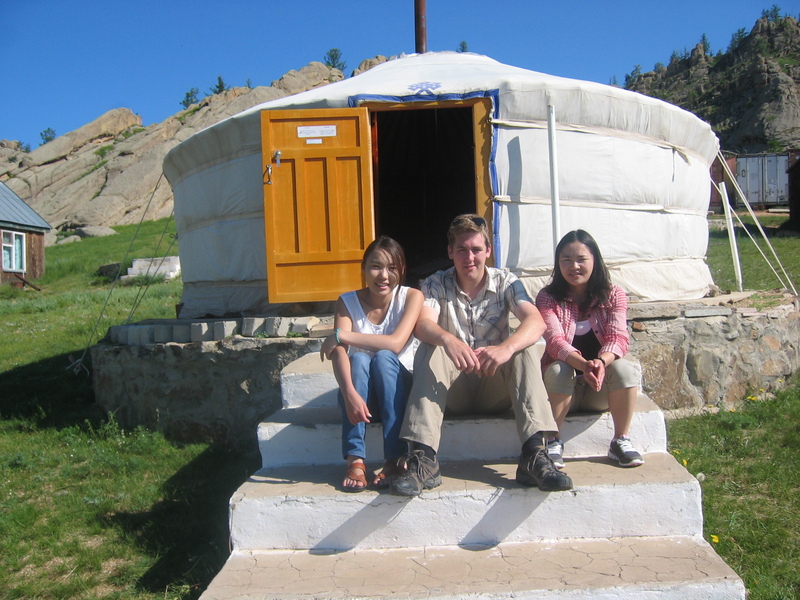 This entry was posted in Mongolia, top10 and tagged eagle, Mongolia, Naadam, Photos, Terelj, top10. Bookmark the permalink.